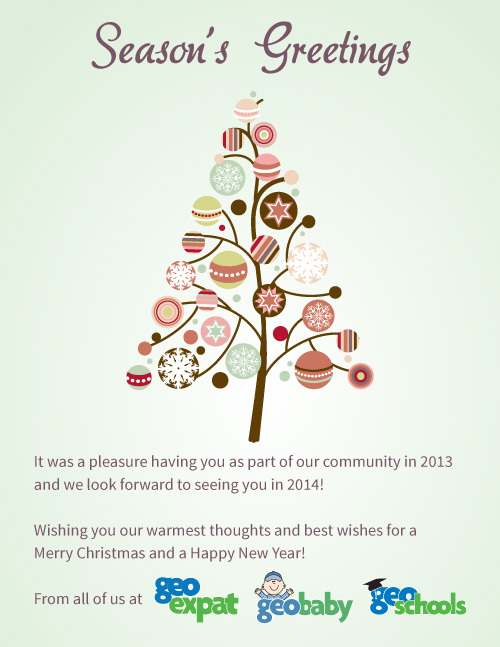 Thank you all for being part of our community this year and we look forward to seeing everyone again next year! Wherever you are, whatever you're doing, and whoever you're with - We wish you all a very Merry Christmas and a Happy New Year! Please share your own season's greetings with everyone else on this thread. Let's keep the holiday cheer alive!